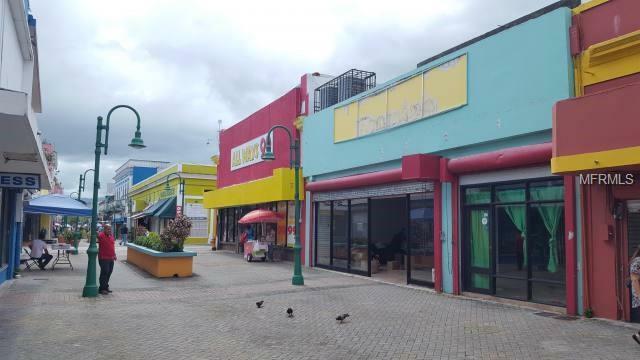 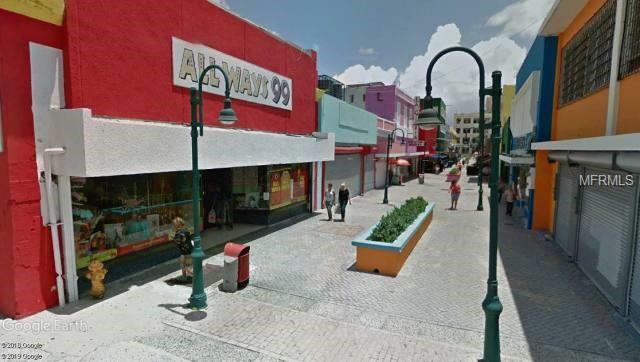 Retail building between Allways 99 and La Gloria on the Paseo Gautier Benitez in Caguas is excellent condition. 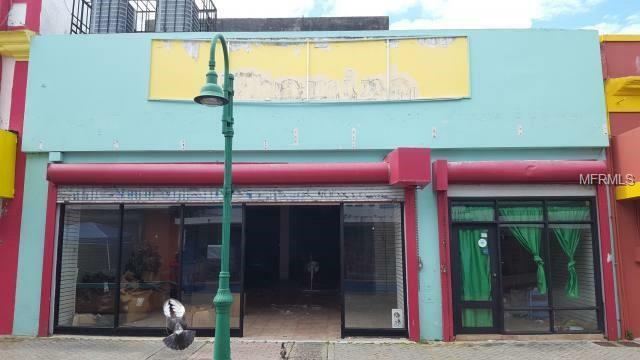 Ideal for a retail store. 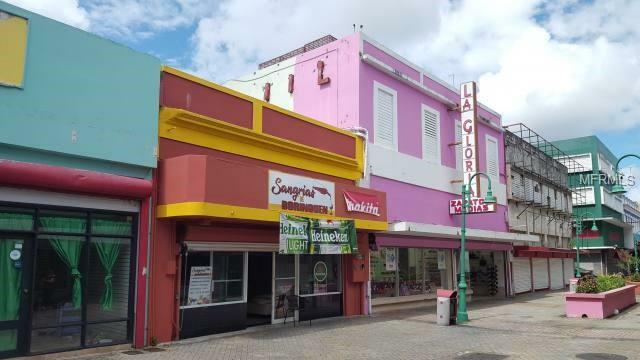 Ground floor has about 2,900sf and the second floor warehouse has about 1,500 sf.